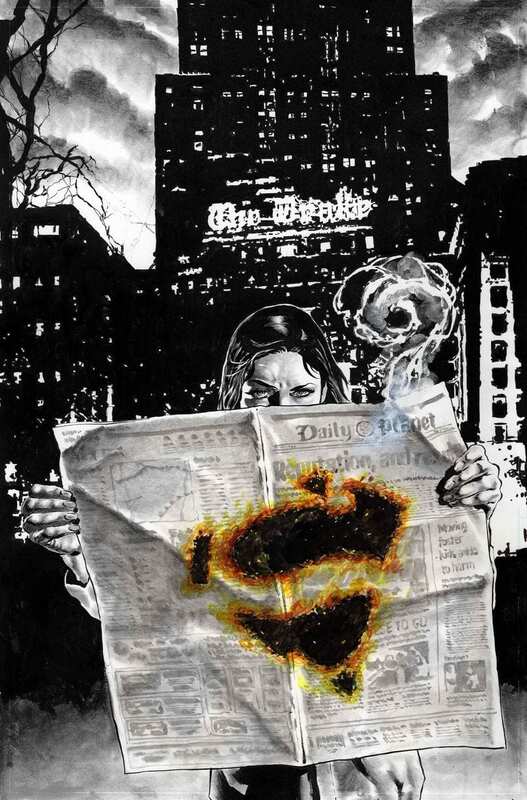 Superman’s Girlfriend Lois Lane and Superman’s Pal Jimmy Olsen were two mainstay series of DC’s Silver Age. 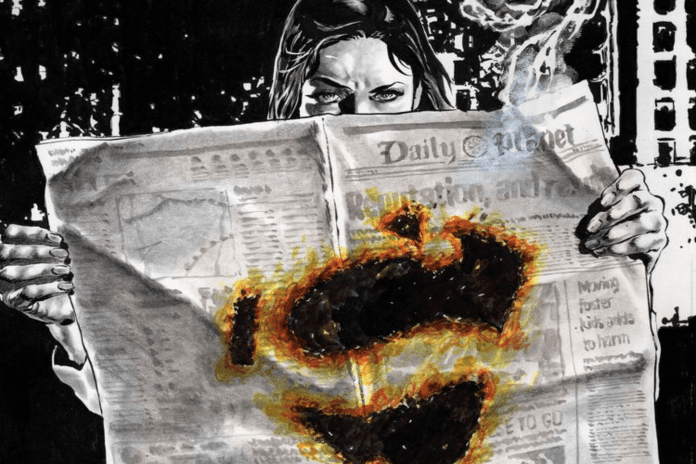 Soon, those characters will each headline their own books again — though we likely won’t get Lois scheming to marry Superman or Jimmy as “the Red-Headed Beatle of 1,000 B.C.” (Google it). 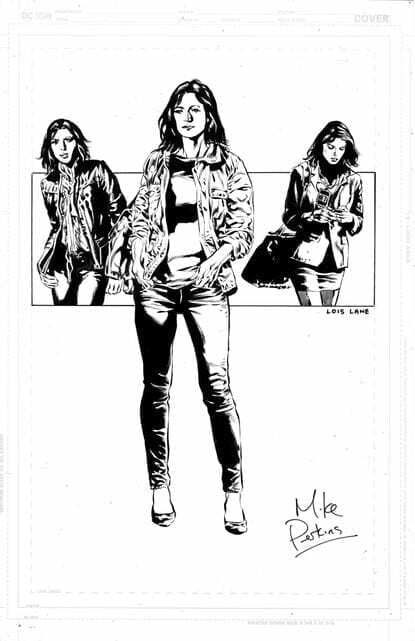 The LA Times‘s Hero Complex has a sneak peek at Lois Lane by Greg Rucka and Mike Perkins, and Superman’s Pal Jimmy Olsen by Matt Fraction and Steve Lieber. Both are 12-issue series debuting in July. 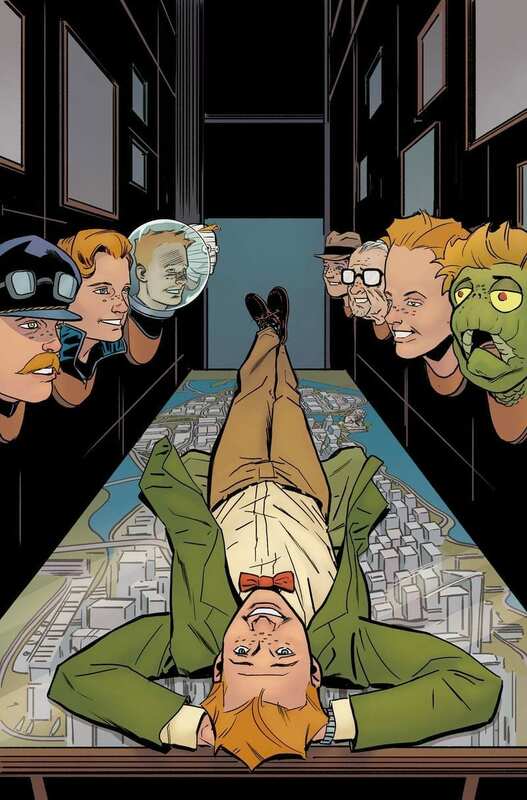 You can get a taste of the two new series in the upcoming Superman: Leviathan Rising Special, as that one-shot will include short stories by creative teams for both Superman’s Pal Jimmy Olsen and Lois Lane. More preview art can be found at Hero Complex. 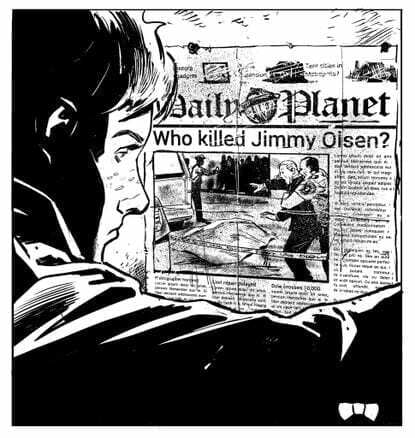 If you’ve been enjoying Brian Bendis’s Superman work, and the world of Metropolis he’s built, will you follow these characters to their own comics? Let us know in the comments!